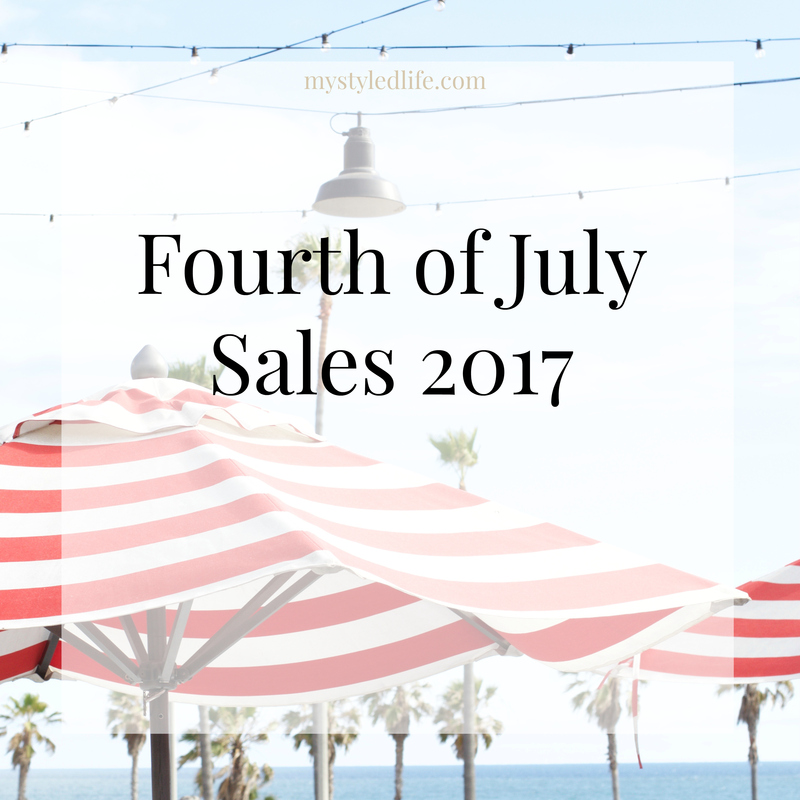 With any holiday comes tons of sales and this 4th of July is no exception. 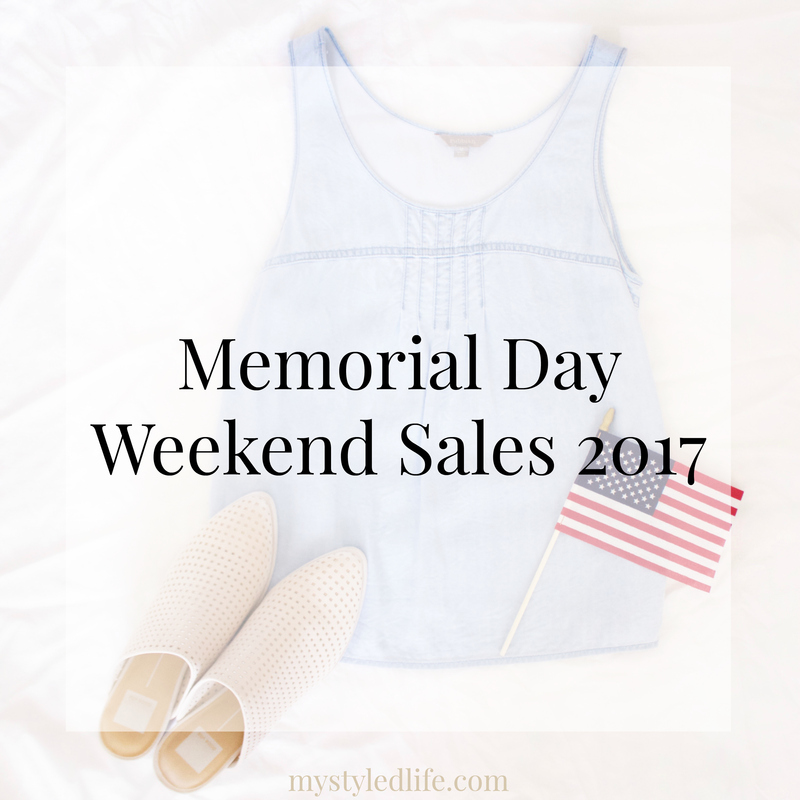 To make things easy for you, I’ve rounded up the best sales that are happening this weekend along with the discount codes that you need to shop them! 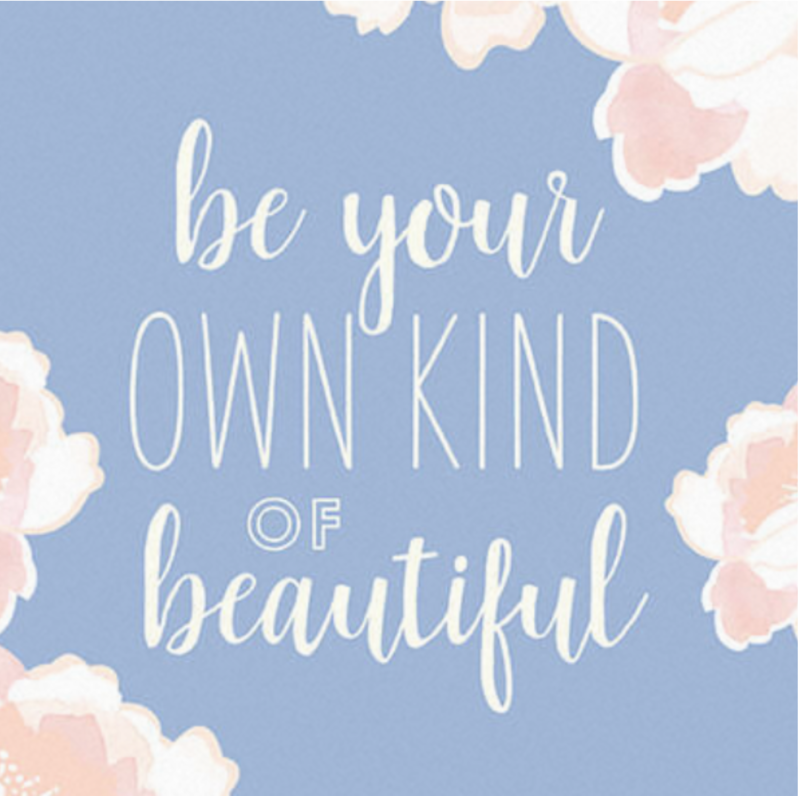 Happy Shopping loves! Cheers to it almost being the weekend! 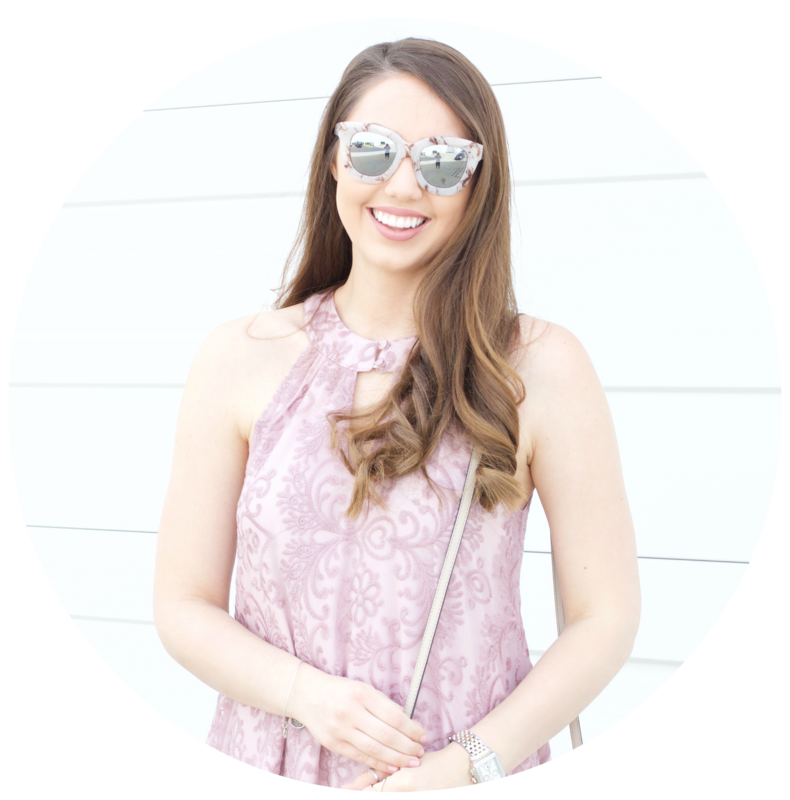 Today I’m sharing a review of the FabFitFun Summer 2017 box! 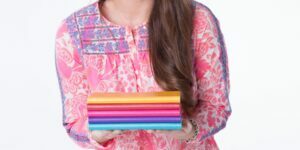 As you may know, the past few seasons I shared reviews of these boxes — see Spring 2017 and Winter 2016. I honestly just love these boxes so much and think they are such a fun thing to receive in the mail. I want to warn you though, this post does contain spoilers, so don’t keep reading if you want your box to be a surprise. While my actual birthday is over, I wanted to continue the celebration all week! 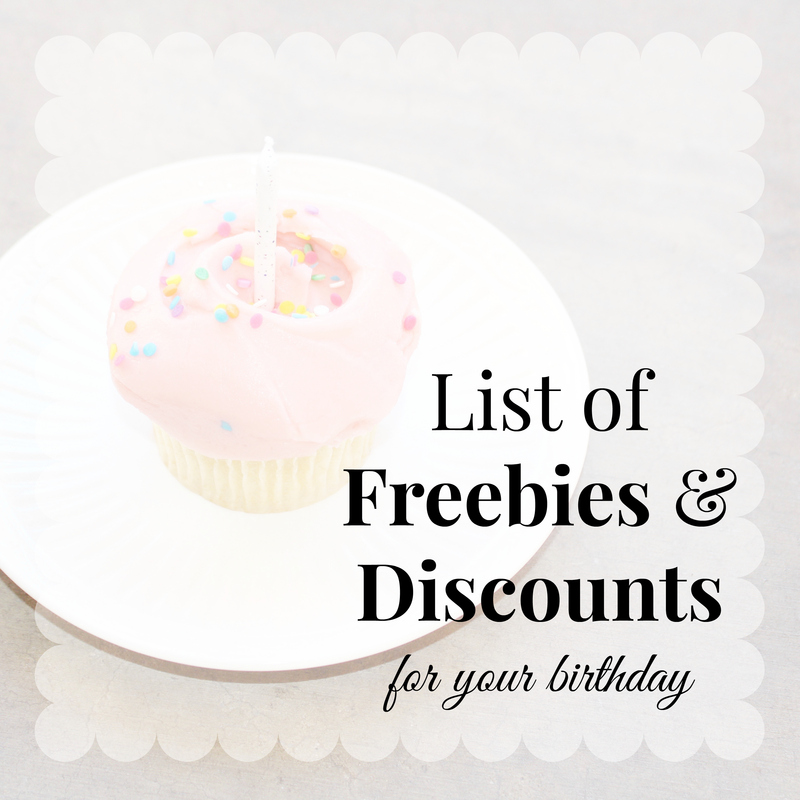 Leading up to my birthday I received so many emails with birthday freebies & discounts. 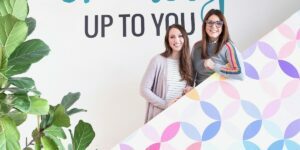 This got me thinking and I thought it would be a fun blog post to share all the ones I am familiar with! I want to note that for most of these you have to sign up for the company’s mailing list by giving them your name, email and birthday! 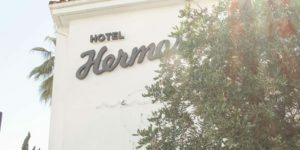 Earlier this week I shared my Memorial Day Weekend outfit picks and my fave items from the Nordstrom Half-Yearly Sale, but since there are SO many great sales going on this weekend, I’ve rounded up those for you as well! 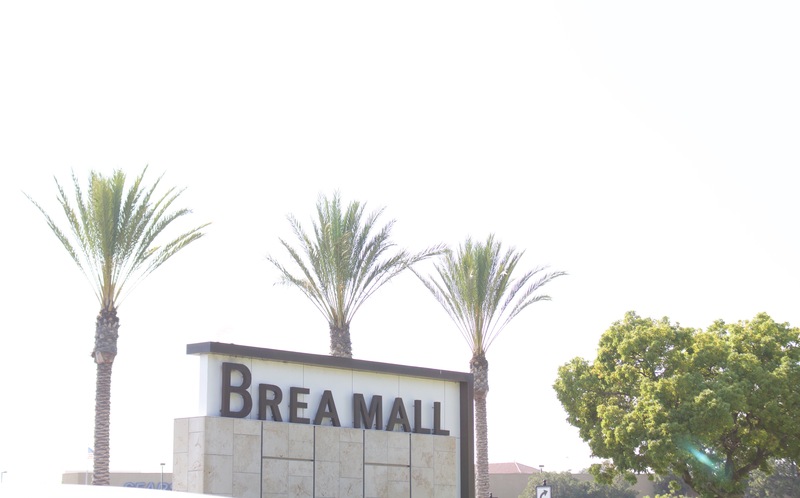 I’m still debating whether I’m going to head out for a quick trip to the mall, but if you’re planning on shopping online, make sure to use some of the discount codes below to save this weekend. 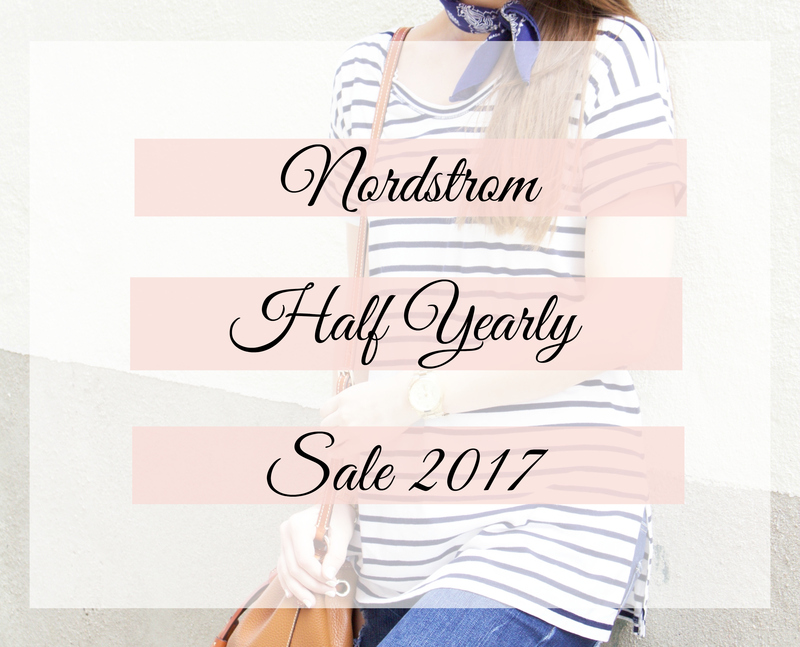 One of the biggest sales of the season is here, the Nordstrom Half Yearly Sale! 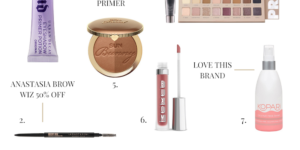 Items are already selling out fast so I rounded up my favorites as fast as I could so that I could share them with you! 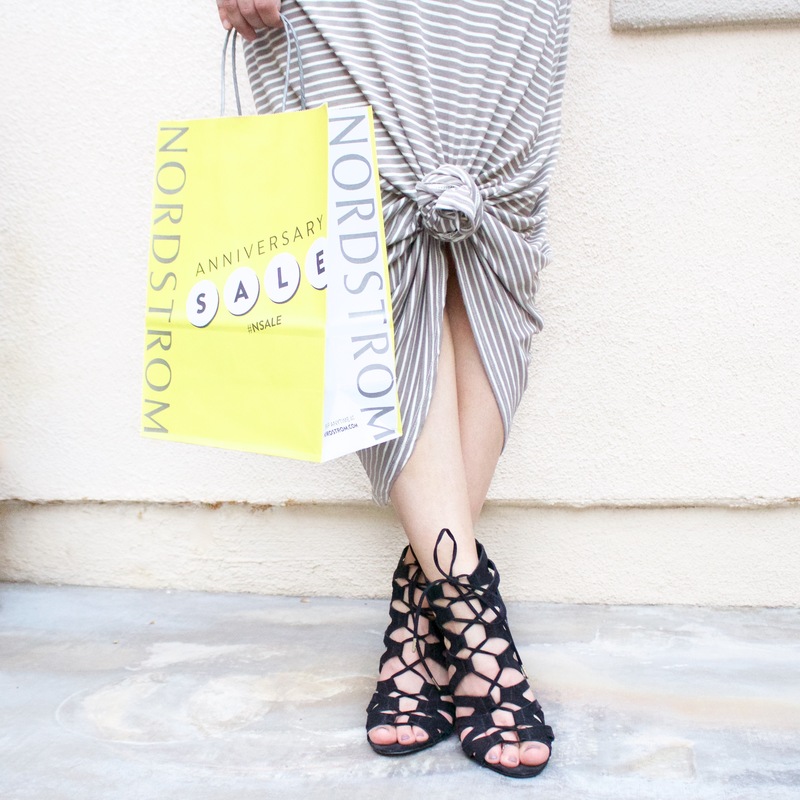 Some of the items from Monday’s Memorial Day Weekend Outfit Picks are even on sale! During the course of the sale I will continue sharing other items. Let me start off by saying wow…what a weekend! 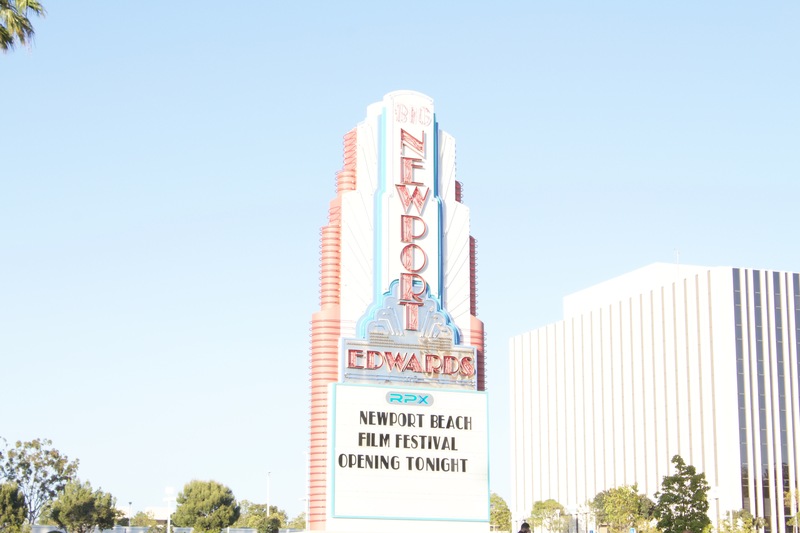 While the past few days have been full of fun events and meetings, the highlight was attending the Opening Night of the Newport Beach Film Festival (NBFF). Despite being an OC native, I’d never been to the NBFF before, so when I was invited to attend, I was super excited. Done with one holiday and on the the next! Mother’s Day is approaching and will be here before we know it. 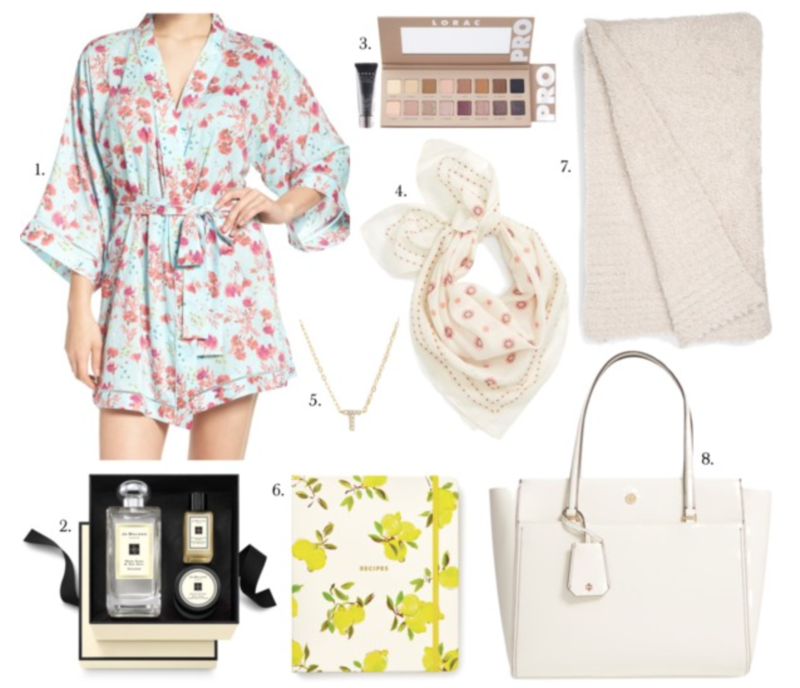 To help you get a jump on shopping for all the moms in your life, I’ve picked out some Mother’s Day gift ideas at a variety of price points.